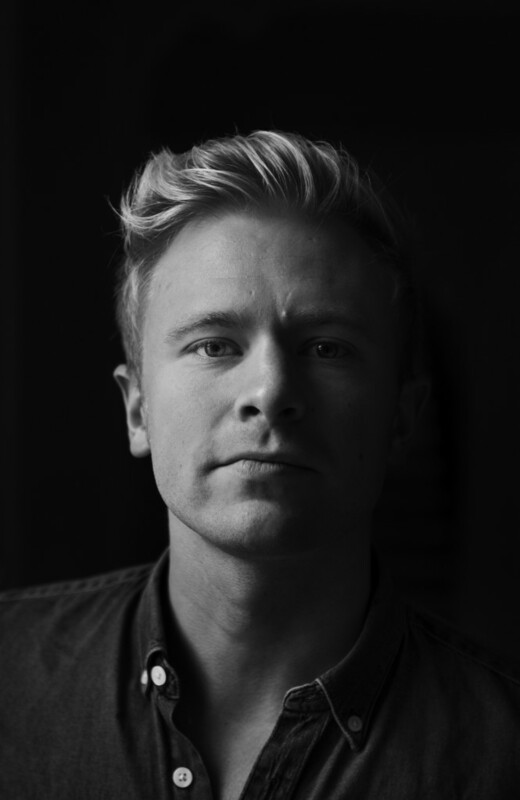 Joel Marklund, born 1985, has been working as a photographer since 2005. He is currently based in Manhattan, New York and Stockholm, Sweden as U.S. Correspondent and Chief Photographer of Sweden’s nr 1 sports photo agency Bildbyrån. He has worked in more than 45 different countries and covered numerous international sports events around the world, among them the FIFA World Cup and six Olympic Games. He started his career at the local newspaper NSD before moving on to Aftonbladet, Scandinavia’s biggest media outlet, in 2007. The same year he joined Bildbyrån as a staff photographer and in 2013 became the chief photographer of the agency. He is an award winning photographer, frequently honored in Picture of the Year International, NPPA Best of Photojournalism and the Swedish Picture of the Year Awards. Since 2016 he’s a Nikon Europe Ambassador. During 2016, 2017 and 2018 he was part of the official photography team covering the prestigious Wimbledon tennis tournament for The All England Lawn Tennis & Croquet Club. He worked as an official photographer for the International Olympic Committee at the Pyeongchang 2018 Paralympic Games and 2018 Youth Olympic Games in Buenos Aires, Argentina. Joel Marklund’s photographic work has been published all over the world in different media outlets. On the commercial side his clients include Adidas, Nike, the Swedish Football Federation, Nikon, Panasonic, Nocco (Vitamin Well), the UFC among others.